The Great American Main Street Award has always been a topic of conversation in the EDA office. 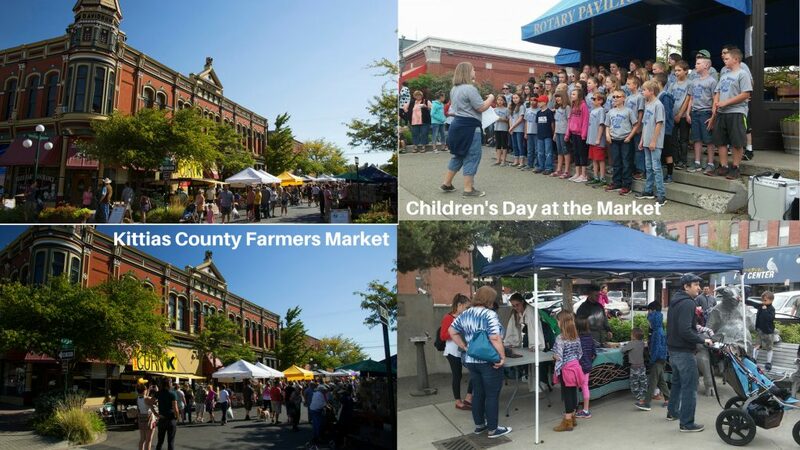 Not only is the award a nationally recognized one, but to even apply takes years of preparation within your Main Street program and your community. Even if you’re a certified Main Street program, that might not mean you’re qualified to apply for this award. Not yet, away. Well, this year, we felt as if we were ready to take on this challenge. 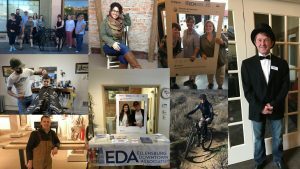 In early summer the EDA staff, along with then Board President, Linda Schantz, and former EDA Director, Carolyn Honeycutt, went through the entire application and came up with a plan. 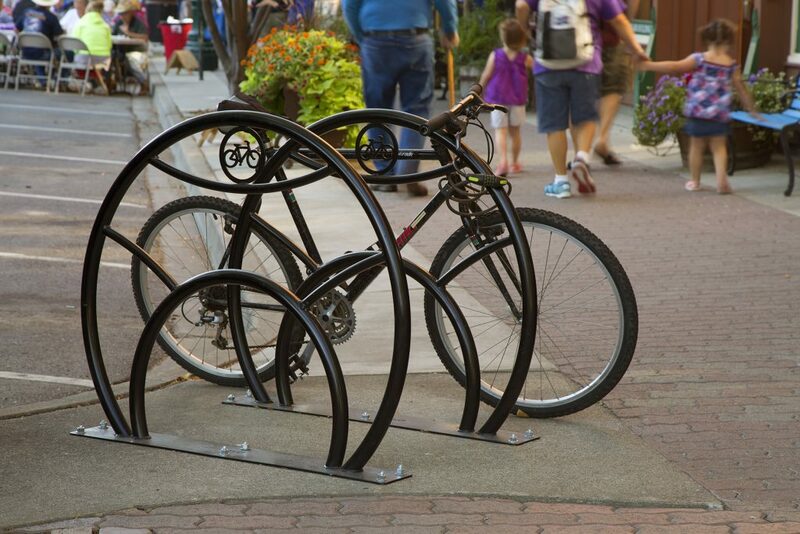 We needed to capture the essence of our downtown district and what makes it so special. 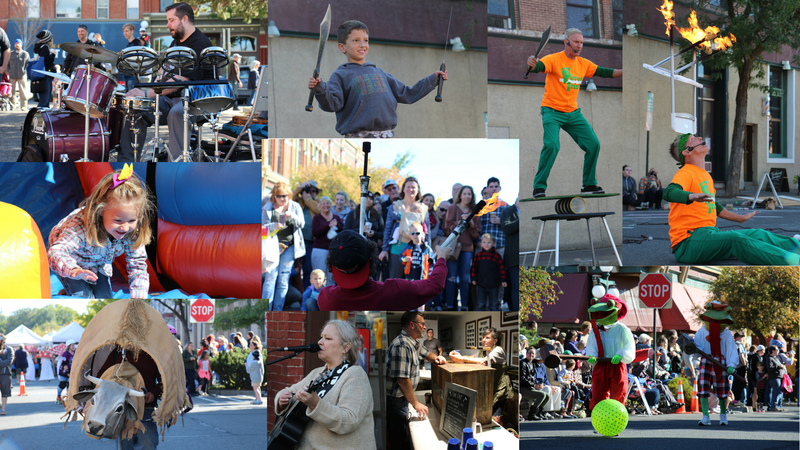 We wanted to highlight many strengths, as well as challenges and showcase how far downtown has come over the years. 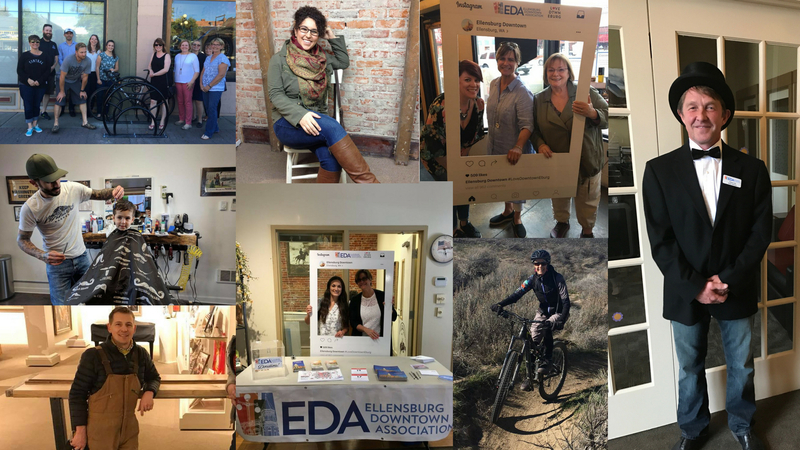 The Ellensburg Downtown Association was founded in 2004 and is a 501(c)(3) Nonprofit. 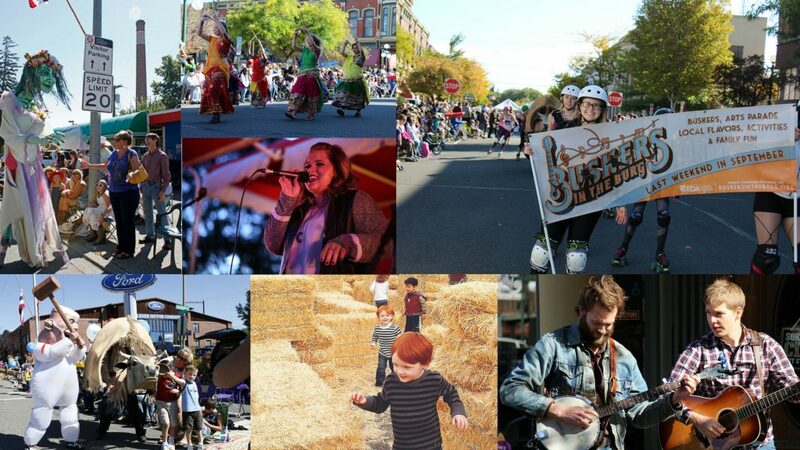 Every year, the EDA hosts downtown events such as Girls Night Out, Hoedown in the Downtown, Buskers in the Burg, and Moments to Remember. Since 2004, the vacancy rate of the downtown district went from 35% to 13%. In our 16 block downtown district, there are over 100 businesses including 37 bars/restaurants, 61 retail shops, and 8 museums and galleries. 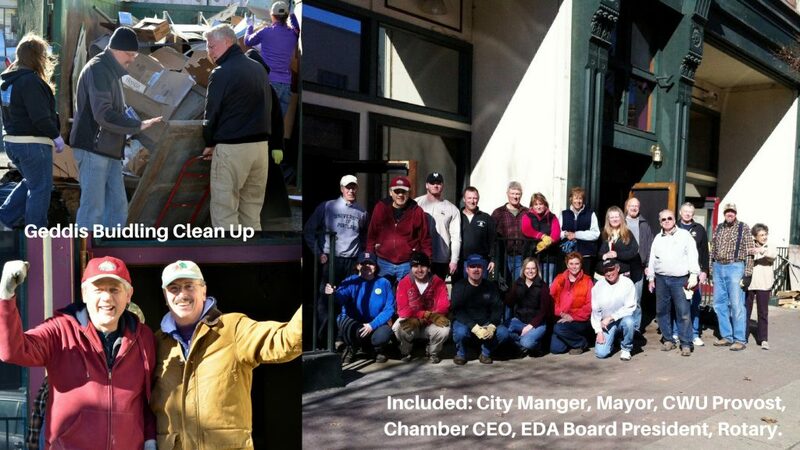 Since 2011, the EDA has logged nearly 22,000 volunteer hours from community members. 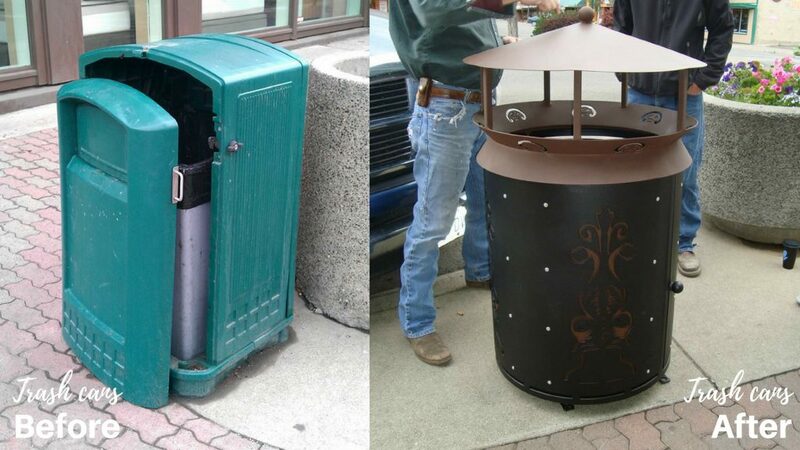 We have received over $22 million in both private and public investments since 2011. Since 2011, there have been 12 building rehabs, 1 new construction, and three rehabs underway with expected completion by summer 2019. Eight of our downtown businesses represent arts and culture, contributing to the monthly First Friday Art Walk. The EDA provides entrepreneur development through the NxLevel 10-week course. 100 NxLevel graduates have developed area businesses, including many in our downtown. 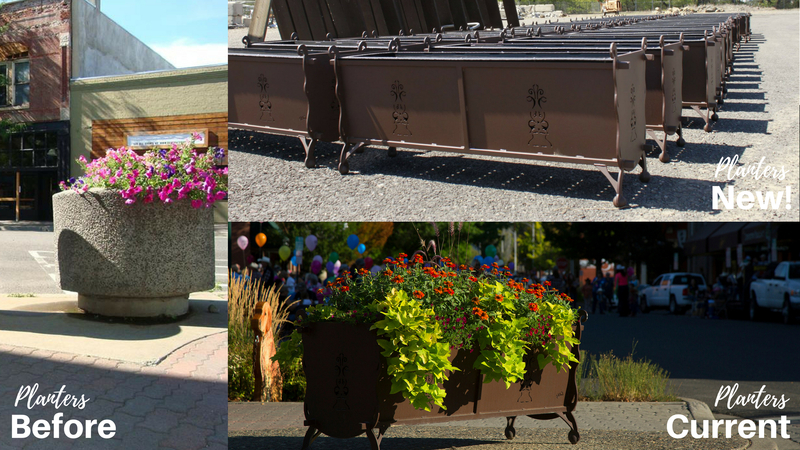 Since 2011, the EDA has replaced the concrete planters, damaged wooden benches, and plastic garbage bins with 65 planter boxes, 90 steel trash receptacles with custom design work, 72 bike racks, and brand new benches with individualized plaques. 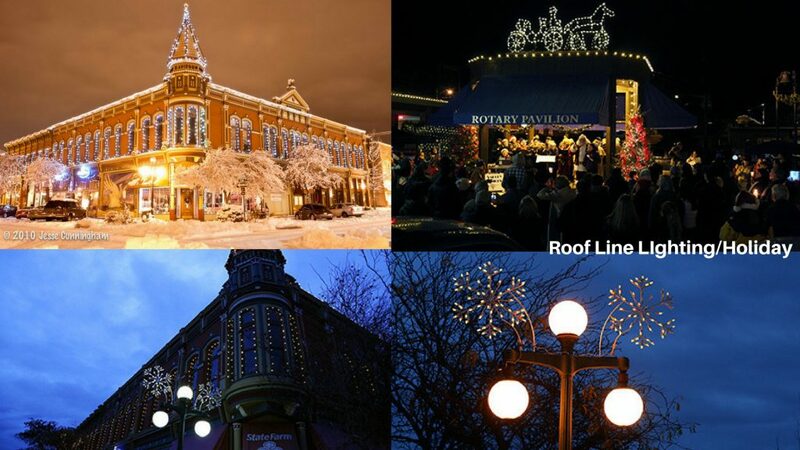 The EDA added roofline lighting to 12 blocks and 190 snowflake lights during the holiday season. Since 2011, there have been three new apartment complexes built that had full occupancy before completion. 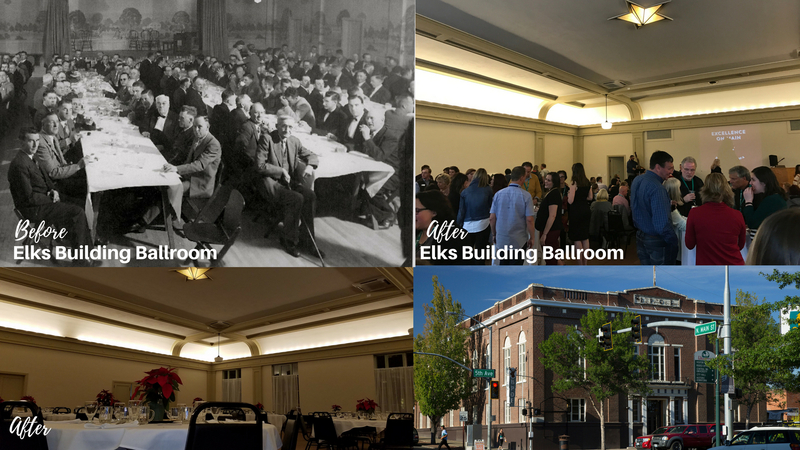 In 2012, The EDA, along with the Landmarks and Design commission, saved the Elks Building from being demolished through lobbying and outreach. 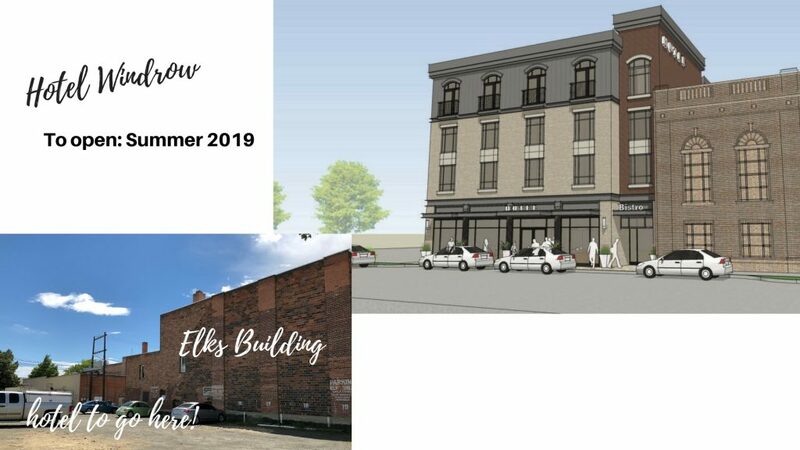 Today, the Historic Elks Building is a Tax Credit project and state award winner. 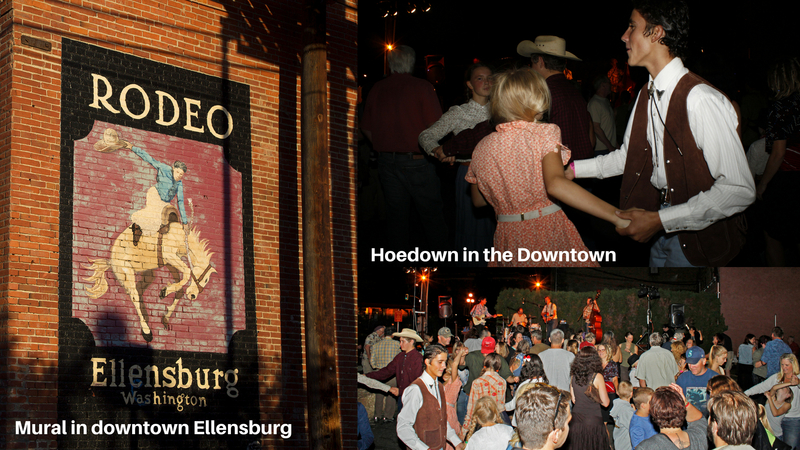 The City of Ellensburg was awarded a state honor by the Department of Archeology and Historic Preservation for preserving the Geddis building and returning it to the community. If you made it through that entire list, I applaud you! 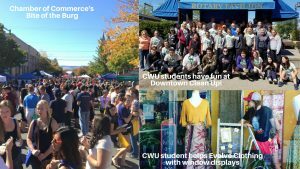 There are truly endless amounts of positive things to say about Ellensburg and where it has come since our start in 2004. 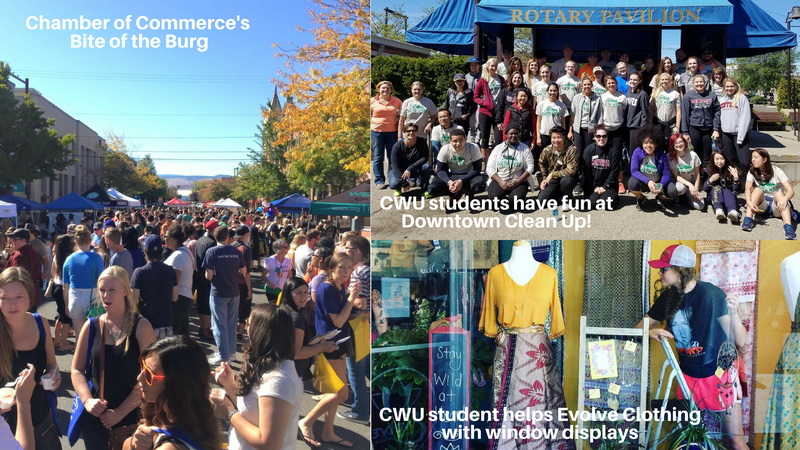 None of this would be possible without every past and present EDA staff, Board members, volunteers, business owners, donors, sponsors, partners, and anyone willing to support our dream of making downtown Ellensburg the best it can be.